There are a lot of different types of gophers, but the pocket gopher is probably the one you’re trying to get rid of. Getting rid of gophers isn’t easy. Gophers are harder than hell to get rid of. I think that’s the lesson we all learned from Carl Spackler and his obsession with a dancing gopher in the cult classic, Caddyshack. There was of course Caddyshack II, but we try not to remember that one. Also, we didn’t come here to debate the finer points of American cinema during the 1980s. You have a gopher problem. Well, you think you have a gopher problem. To your left is an illustration of the difference between a molehill and a gopher mound. If the holes popping up in your yard are more fan shaped than volcano shaped, you’ve probably got a gopher under your lawn. So, let’s talk about gopher control, shall we? Identifying the pest you’re trying to get rid of is key when you’re dealing with either gophers or moles. Here we offer you an illustration (as limited as an illustration may be) of a gopher mound juxtaposed to a molehill. Note the difference of shape–what is considered a “fan shape” of the gopher mound. If you have smaller clusters of what look like molehills, you may want to read our article about getting rid of moles. Fencing in a particular area or even an entire yard is the first step to getting rid of gophers. Since gophers feed on certain plants and plant structures like tubers, roots, and other vegetation, it’s often times enough to simply exclude the gophers from a particular area—like your garden, for instance. Digging a trench 2 feet deep around the perimeter of your garden and lining it with 1-1/2″ galvanized hardware cloth or chicken wire should provide a fence deep enough to keep gophers out. You must also make sure the fence is no less than a foot off the ground to prevent gophers from climbing over it. 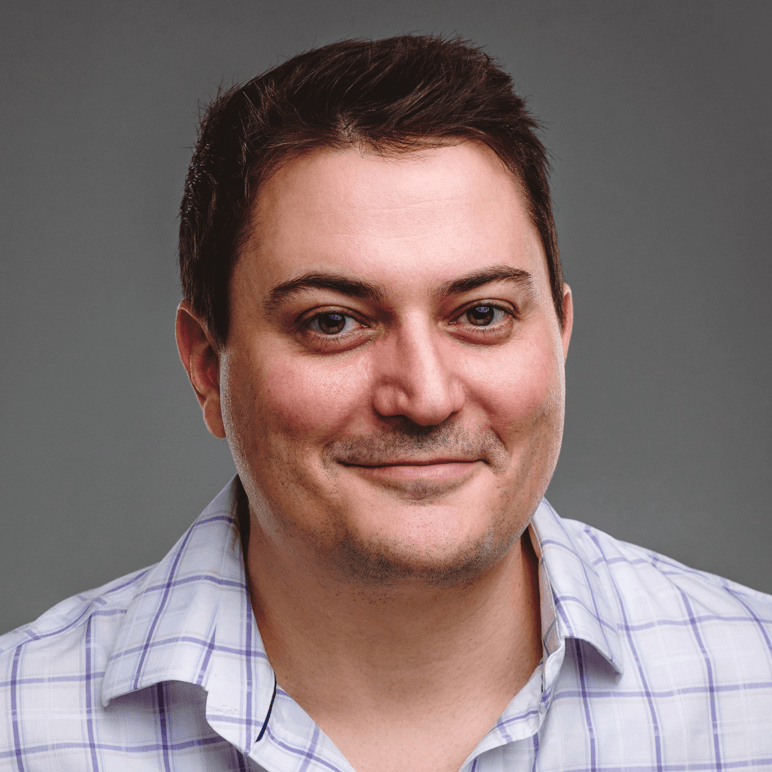 But, gophers have been known to burrow as deep as six feet, so the reliability of exclusionary tactics to get rid of gophers does deserve some scrutiny. Flooding is perhaps the next least toxic way to get rid of gophers. This is done in much the same way it is done to get rid of moles. Dig a hole deep enough into the burrow to expose the gopher’s main runway—make sure you bring a big shovel (you’ll know why in a moment). Then, insert a garden hose into the hole and turn the water on. Allow the water to run for no less than 15 minutes, or even longer; gophers have been known to work within tunnel systems more than 1200 square feet, so it might take a while to flood. While you’re waiting, keep an eye on the other burrows. If you see the gopher trying to escape, run over there and give him a good whack with the shovel. That should solve your gopher problem. 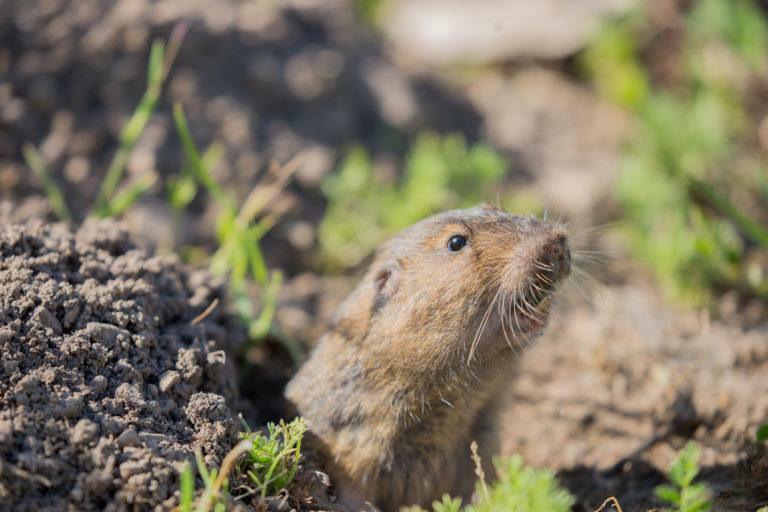 Debate surrounding the effectiveness of fumigation to get rid of pocket gophers is on-going, but it is still used by many pest control professionals. 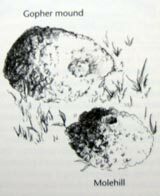 Use a shovel or spade to open the burrow, and clear debris. Put a pipe large enough to pour aluminum pellets through into the burrow, deep enough that the pellets reach the gopher’s runway. Then, cover the entrance to the burrow with dirt and pack it tightly to ensure that gases do not easily escape. You may want to plug the hole first with a ball of newspaper to prevent burying the pellets, thus preventing the gas from releasing properly. Do this until you run out of aluminum phosphide pellets. This procedure is often done by a professional, so you should talk to your local conservation officer or wildlife management specialist before considering fumigation. Sometimes even something like fumigation isn’t good enough, and people turn to rodenticides to get rid of gophers. The most common rodenticide on the market is strychnine-laced barley. It is sold at hardware stores or garden supply stores, but permits are sometimes required if you intend to purchase a lot of it. The application procedure involves jamming a sharp, hollow pipe (like a syringe) into the gopher’s tunnel, and dropping a few seeds through the pipe. Then covering the small hole you’ve made. Then, you wait. You may not know if you’ve killed the gopher for several days because unless they make new mounds, how do you know they’re alive? This is the problem with using poison to get rid of pocket gophers. Trapping is in fact one of the most effective (but often time frustrating) ways to get rid of gophers. This way of controlling gophers is a bit messier than other means, but if it’s done right you won’t have to deal with poisons, permits, fences or any of that stuff. There are a number of traps designed to take care of gophers. Some of the more popular manufacturers of gopher traps include Victor, Nash, and all too morbidly named Death Clutch Gopher Trap. Below are some tips for trapping and killing gophers. Also, if you’re in Minnesota, you can earn some cash by trapping the gophers. Check with your county! And while you’re checking to see if you can cash in, ordering gopher traps like these from Victor, sold by Amazon, may be a good plan. First, you’ll want to find the main runways extending out from the burrow. Main burrows usually have two tunnels heading in opposite directions, and you can usually guess where those tunnels are by drawing a line from the burrow hole to the outermost edge of the debris kicked up by the gopher. Now, you may need to poke around a bit with a metal pole to find the tunnels. You’ll know you’ve found a gopher tunnel once the pole feels like it’s broken through something and dropped roughly 2-3 inches. Do this on both sides, as the diagram shows you. Now, mark those spots and get a shovel or a post-hole digger. Dig a hole just deep enough so that you can see the bottom of the gopher’s runway. You’ll want to clear any debris so that you can set your traps in on both sides of the tunnel. Once the traps (most traps have the same directions and function in much the same way, but make sure to wash your scent off of them before you put them in the gopher hole) are set, you will want to tie a piece of twine to each trap and tie that twine to a post driven into the ground above. Now, cover the hole you’ve made with a board larger than the hole. Then cover the edges of that board with dirty to prevent any light from seeping through. Gophers will quickly abandon a tunnel if they see any light. Check the traps every other day. If you don’t catch any gophers within 3-4 days, find another burrow and repeat the process until you do. The roots of the oleander plant are known through anecdotal evidence to be a repellent of gophers. Many people who believe in the oleander trick will line the perimeter of their garden with oleander plants in the hopes that burrowing gophers will not cross that line. How effective this is, I don’t know. I imagine there is a chemical in oleander root that is diffused into the soil that is unpleasant for gophers, if in fact this strategy actually works. Whether it works or not, you might end up with pretty flowers. You can order Nerium Oleander seeds at Amazon if you want to try it. Crop rotation is a great trick for farmers or people who grow vegetables in large quantities. It is often suggested that people who grow alfalfa should rotate their crops with grains like wheat to deprive any gophers that have moved in of food. Question though: won’t the gophers just follow the crop rotation? That depends on how far apart the two crops are. Longer distances means gophers are less likely to travel above ground, let alone burrow, that far. Carbon monoxide fumigation is one of those tricks the professionals will tell you not to try because it’s dangerous. The reality is, carbon monoxide is only dangerous in confined spaces and the only thing found in a confined space for this procedure is the gopher. Get some exhaust piping or hose (found in automotive parts stores) and attach it to a lawnmower or your car’s exhaust pipe. Go around and make sure all of the gopher mounds are packed tight with a shovel. Then insert the hose into an open mound hole and let the engine run for a good 15-20 minutes; this should be enough time to suffocate the gopher. Sometimes a gopher will try to escape, which is why you always bring a big shovel with to play a game of whack-a-gopher.